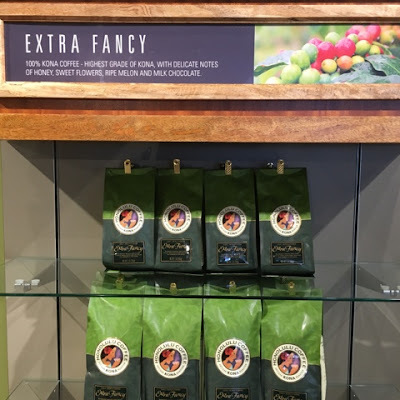 Extra Fancy is one of the several coffee varieties Honolulu Coffee offers. 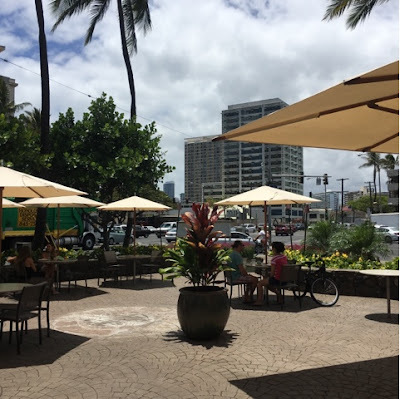 I've been a fan of Honolulu Coffee since I moved to Hawaii in the early nineties, when I was just discovering coffee and before the Starbucks boom. I've had the Experience Center bookmarked for awhile and stopped in on a weekend. The location (on the corner of Kalakaua and Kapiolani) isn't the easiest to get to, but there is ample parking. The entrance leads you to the gift shop where they offer several coffee varieties. I wanted some assistance in selecting a coffee, but the employees were busy with a staff meeting so I was on my own. Good thing you can't go wrong with 100% Kona! With my Kona extra fancy in hand, I headed towards the cafe in the back. The staff there were very friendly and greeted me with a smile. They took my order and answered all my questions about the Kona extra fancy I had picked. There's plenty of space inside and outside to enjoy your coffee. 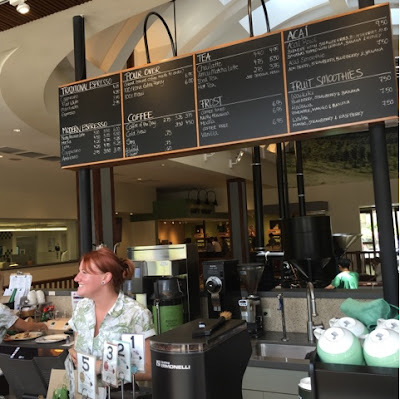 They also offer pastries, acai bowls, and smoothies. The experience center is open daily from 6am to 6pm. Coffee roaster is the main attraction. 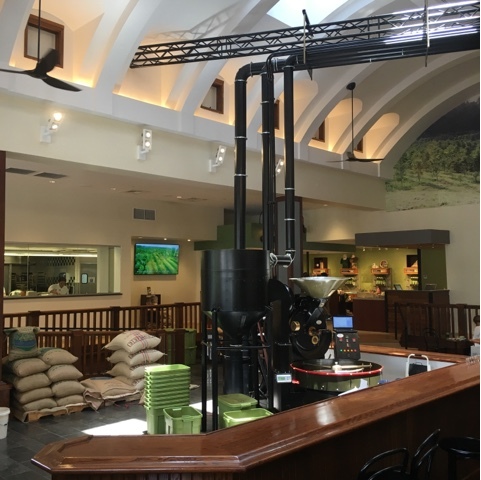 There's also a cupping room and exhibits. Beautiful outdoor seating to enjoy your cup of joe.